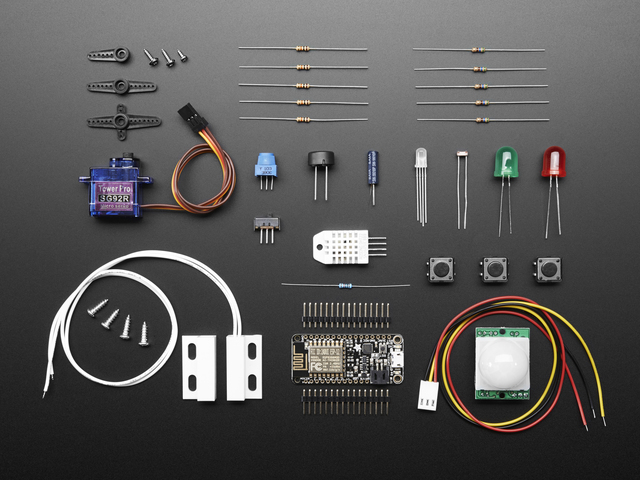 To use Adafruit IO with a Python program you can install and use the Adafruit io-client-python code from Github. 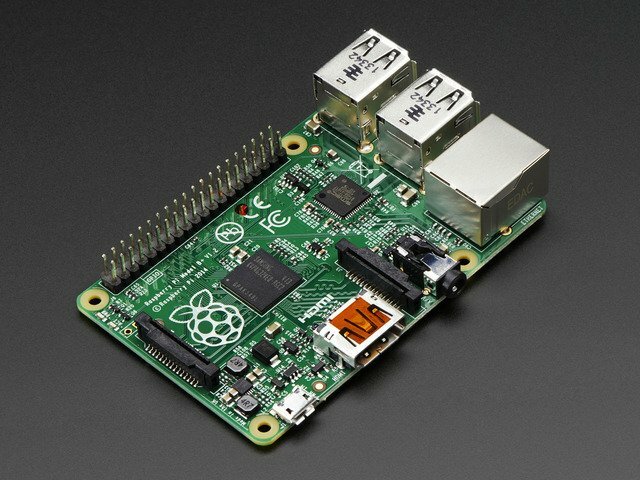 This library can use both the REST API and MQTT API to access feeds and data on Adafruit IO. The library readme shown on GitHub describes how to install and use the library. Be sure to also see the examples included with the library. This guide was first published on Jan 22, 2015. It was last updated on Jan 22, 2015. This page (Python) was last updated on Apr 19, 2019.